FIRST was founded in 1992 by Dean Kamen, also known as the inventor of the Segway HT. Dean recognized a growing problem with students – a lack of interest and excitement about science and technology. FIRST was created as an activity that would show students that science, technology, math, and engineering can be exciting and interesting. 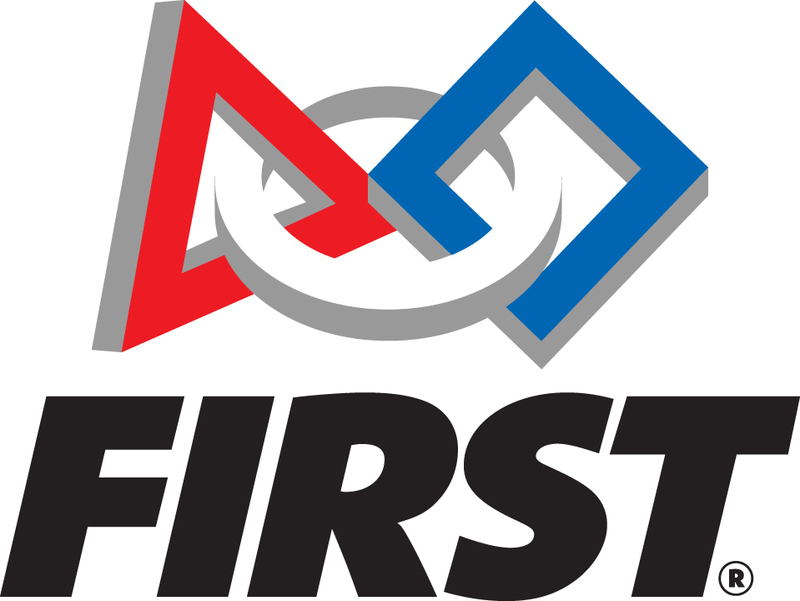 The FIRST Robotics Competition started out in 1992 with one small regional competition in New Hampshire, hosting 28 teams. 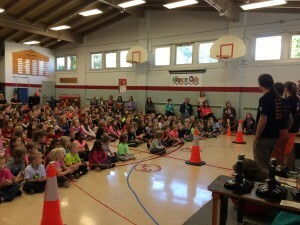 FIRST now has 4 programs to get students of all ages engaged in engineering. FIRST LEGO League Jr. (FLL Jr.) is for kids ages 6-10. FIRST LEGO League (FLL) is for ages 9-14. FIRST Tech Challenge (FTC) is aimed towards middle school and high school kids, ages 12-18. 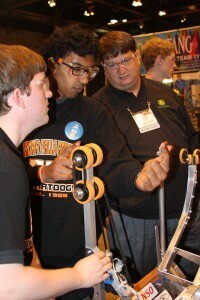 FIRST Robotics Competition (FRC) is for high schoolers ages 14-18. Every year, each program has a new game which is created with a new theme and rules. FLL Jr., FLL, and FTC all are able to continue designing and modifying up until, during, and between each competition. FLL Jr. teams are able to share what they learned during the season and their LEGO models and ShowMe posters with reviewers at expositions. FLL and FTC participate in competitions where they can showcase their work. These events usually last about a day and are very high energy! In FRC, each team is then given six weeks to design, build, and test a robot using a standard kit of parts. Once build season has been completed, teams send their robots to regional competitions around the country. These events, which last three days, are very high-energy events, with teams cheering each other on as they work in team alliances to achieve the best possible score. However, the team’s score is not the most important factor in determining the ‘winner’. The most prestigious award is the Chairman’s Award. This is given to the team that best represents the ideals of FIRST: Excellence in design, team spirit, gracious professionalism and maturity, and the ability to overcome obstacles. These are the ideals that FIRST bestows upon its participants.